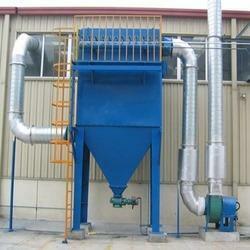 We are one of the largest manufacturers, exporters and suppliers of a comprehensive range of Air Pollution Control and Paint & Powder Coating Equipment. 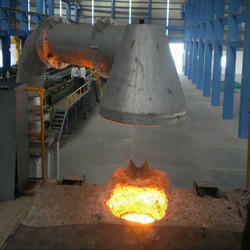 Our range is manufactured under the guidance of the experts so that it is at par with the prevailing industry standards. 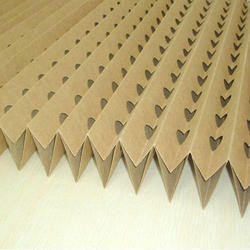 These are made available at various size packs for the convenience of the clients. 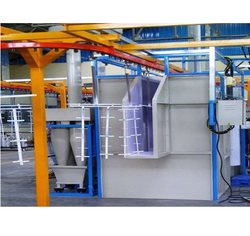 Leading Manufacturer of paint booth, batch type paint booth, cross draft paint booth, downdraft paint booth and liquid painting booth from Chennai. 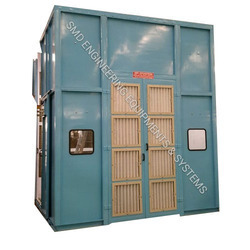 Leading Manufacturer of spray painting booth, painting spray booth, truck painting booth, side draft paint booth and dry painting booth from Chennai. 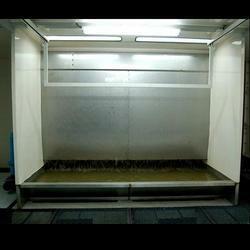 We are a leading Manufacturer of water curtain painting booth, liquid painting booth, water screen painting booth, water spray painting booth and wet painting booth from Chennai, India. 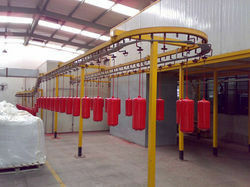 We are a leading Manufacturer of conveyorised powder coating booth, powder coating oven, batch type powder coating booth, cartridge batch powder coating booth and powder coating plant from Chennai, India. 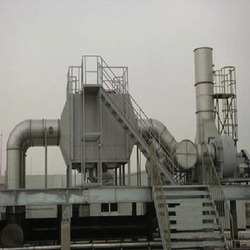 Offering you a complete choice of products which include dip pretreatment plant, spray pretreatment plant, conveyorised pretreatment plant, heat tanking systems and air agitation system. 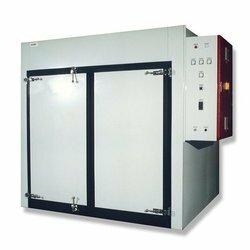 Pioneers in the industry, we offer high temperature oven, powder curing oven, paint curing oven, hot air oven and gas fired ovens from India. 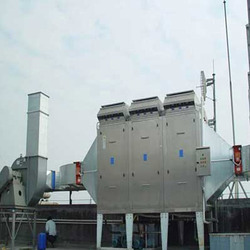 Leading Manufacturer of direct fired hot air generator, gas fired hot air generator, hot air generator and oil fired hot air generator from Chennai. 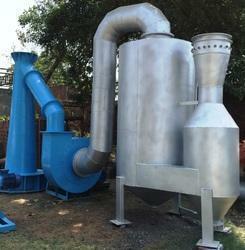 Prominent & Leading Manufacturer from Chennai, we offer cyclone dust collector, bag filter system, dust collector system, industrial scrubber and activated carbon tower. 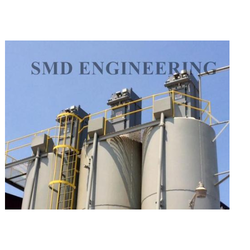 We are a leading Manufacturer of adsorption activated carbon tower, horizontal activated carbon tower, vertical activated carbon tower, co2 removal carbon tower and granular activated carbon tower from Chennai, India. Providing you the best range of air pollution control bag filters, offline bag filter, cartridge type bag filter, cartridge filters and conventional bag filter with effective & timely delivery. 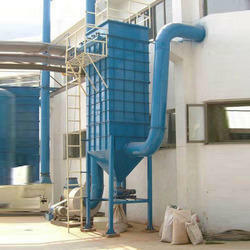 Leading Manufacturer of venturi scrubber, wet scrubber, dry scrubber, h2s scrubber and paint booth scrubber from Chennai. 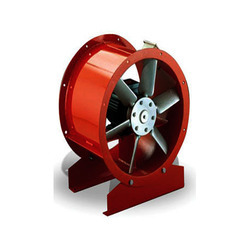 Our product range includes a wide range of fresh air blower, industrial blowers, centrifugal blowers, air blower and single inlet blower. 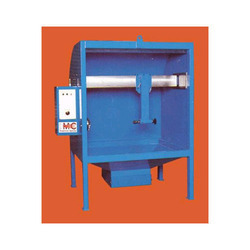 We are a leading Manufacturer of industrial cyclone dust collectors, industrial cyclone separator, cyclonic action separators, pneumatic cyclone separator and multi-cyclone separator system from Chennai, India. 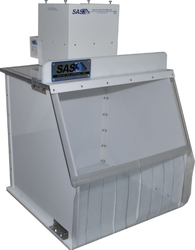 Our product range includes a wide range of pharmaceutical fume extractor, welding fume extractor, soldering fume extractor, laboratory fume extraction ventilation system and chemicals & solvent fume extractor. 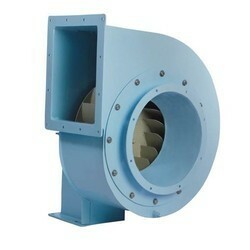 Providing you the best range of axial fan, tube axial flow fan, duct axial flow fan, bifurcated axial fan and high speed axial flow fan with effective & timely delivery. 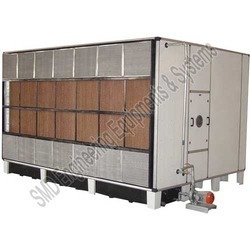 We are a leading Manufacturer of laser cutting fume extractor, mechanical driven roof extractor and motorized roof extractor from Chennai, India. 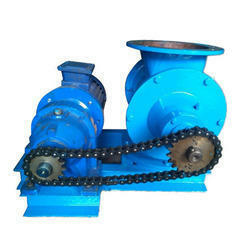 Our product range includes a wide range of quick cleaning rotary air lock, rotary valve for dust collector, rotary air lock, rotary airlock feeder valve and feeder valve. 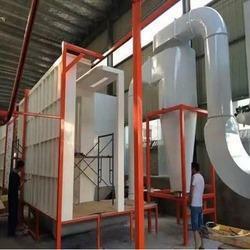 We are a leading Manufacturer of paper paint booth filter, cardboard paper filter, paint booth paper filter, spray booth paper filter and paint arrest filter from Chennai, India. 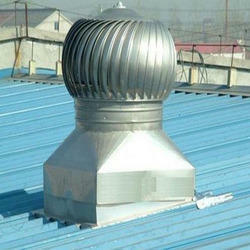 We are a leading Manufacturer of ventilation systems and clean room ventilation from Chennai, India. 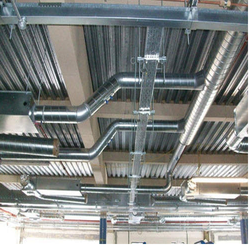 Our range of products include ducting systems, exhaust ducting system, spiral ducts, aluminum ducting and frp ducting systems. 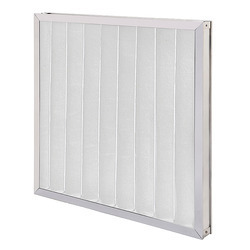 Providing you the best range of pre-filter, hepa filter, high temperature hepa filter, air filter and fresh air filter with effective & timely delivery. 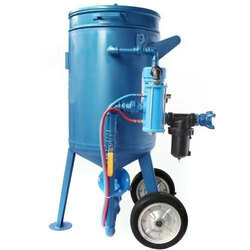 Prominent & Leading Manufacturer from Chennai, we offer air washer system and electrostatic powder coating spray system. 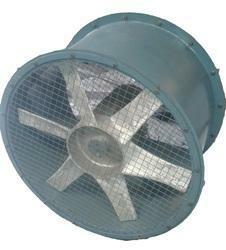 Manufacturer of a wide range of products which include industrial roof ventilator, natural draft power driven roof ventilator, roof ventilation system, roof ventilator and stainless steel ventilator. 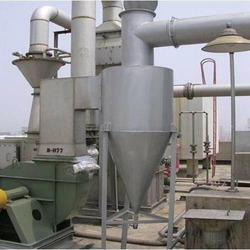 Providing you the best range of bag filters and pulse jet bag filter with effective & timely delivery. 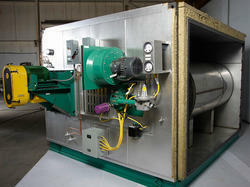 Offering you a complete choice of products which include man cooler and pedestal man cooler. 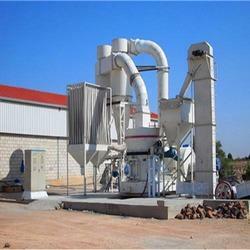 Leading Manufacturer of grit blast machines, blasting air treatment plant and shot blast machines from Chennai. 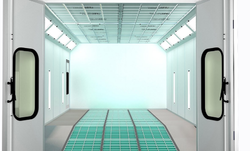 Our product range includes a wide range of manual push pull conveyor, paint booth conveyor, overhead conveyor, motorized conveyor and automated conveyor system. 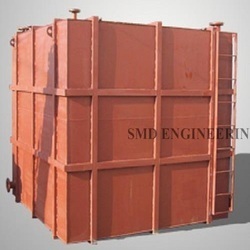 Prominent & Leading Manufacturer from Chennai, we offer ms tank, pickling tank, pp frp tank, stainless steel tank and acid tank. 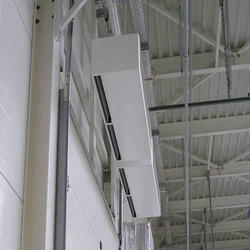 Our product range includes a wide range of fume hood. 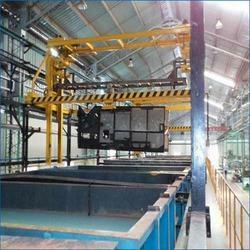 Prominent & Leading Manufacturer from Chennai, we offer primary coating booth and industrial primer coating booth. 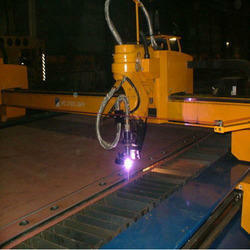 Manufacturer of a wide range of products which include thermal spray booth.